N.V.D. 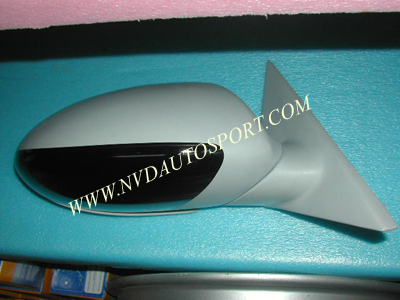 Autosport's BMW E63 / E64 M6 side mirror avaialble in 2 finishing: All of N.V.D.Autosport's BMW E63 / E64 M6 mirror base plates are made from 100% Aluminum. 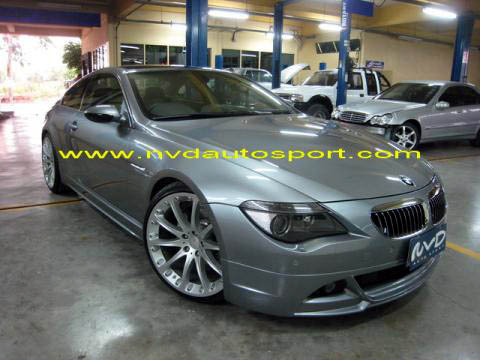 Get the impressive look of the new BMW E63 E64 M6 mirrors at a small cost. 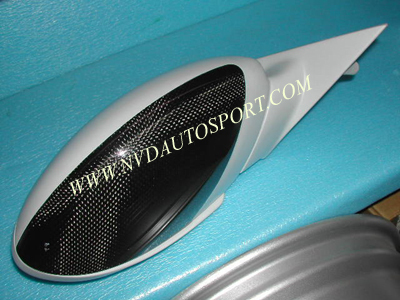 These BMW E63 / E64 M6 mirrors are a low-cost alternative to the Original BMW E63 E64 M6 mirrors. This BMW E63 / E64 M6 mirrors will come with heated glass (optional). This M6 set of mirrors includes both driver and passenger side mirrors. No electrical motor provided, need to use back from the stock mirror. 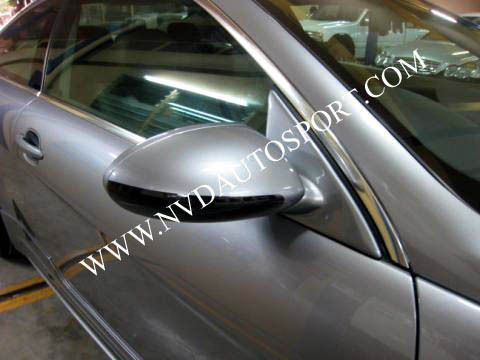 The BMW E63 / E64 M6 mirror is manual fold-in (These mirrors fit all BMW E63, E64 models). 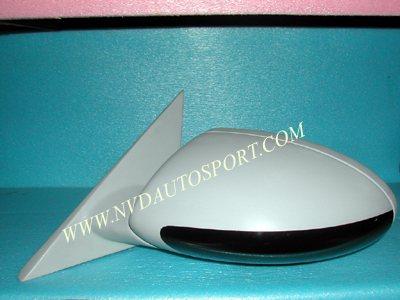 Get the impressive look on your BMW E63, E64 with this BMW E63 E64 M6 mirror ( side mirror ). 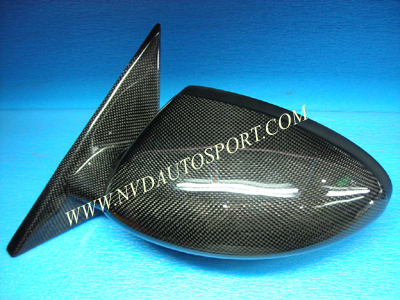 Available in carbon fibre , painted color, primer color.